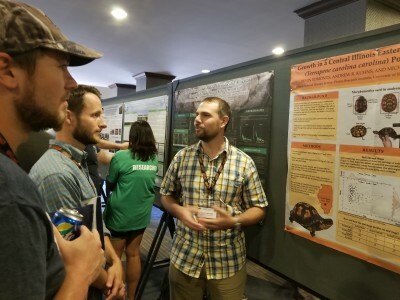 Congratulations to PACE Lab graduate student Devin Edmonds who received a grant from the Friends of Nachusa Grassland to study the hibernation patterns of the state threatened Ornate Box Turtle. 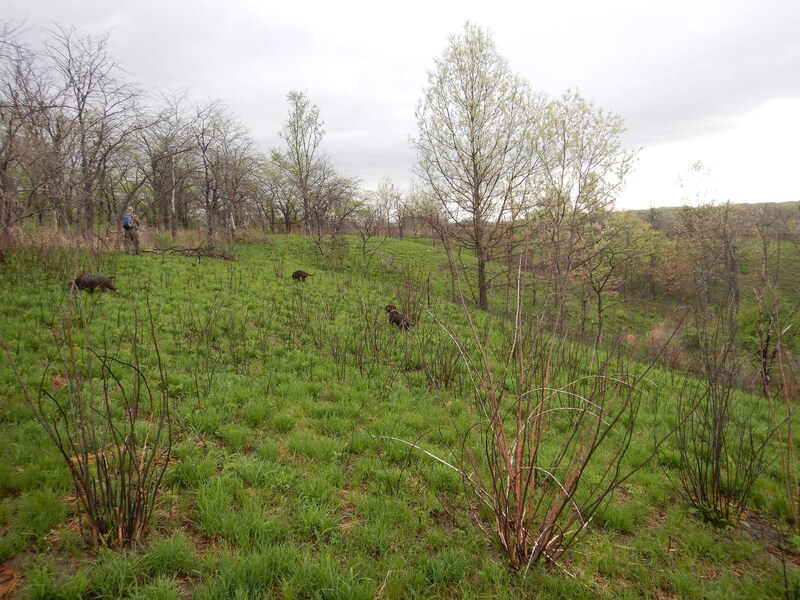 This research will help inform land managers’ timing of prescribed burns to decrease risk of harm to this declining species. Drs. 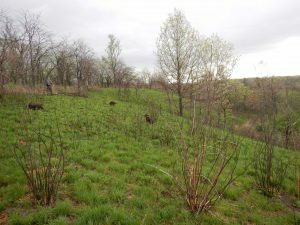 Michael Dreslik (Illinois Natural History Survey) and John Crawford (National Great Rivers Research and Education Center) are seeking a graduate student to pursue a Master of Science with the Natural Resources and Environmental Sciences department at the University of Illinois (Urbana-Champaign). 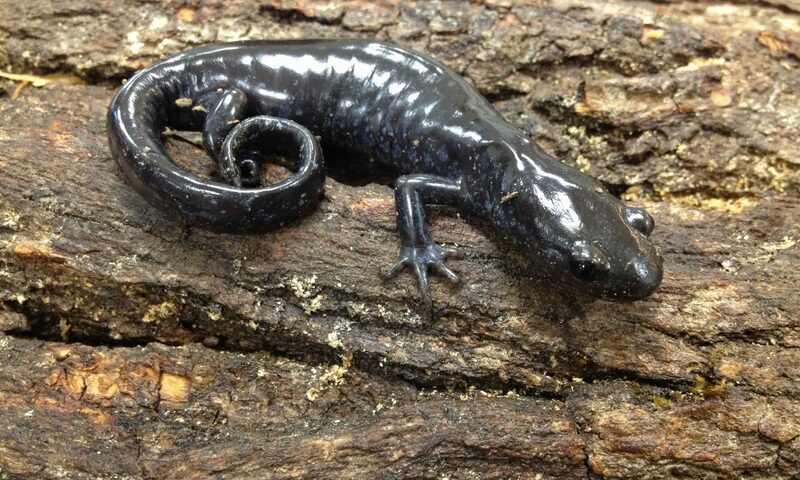 This is a funded project that will investigate the population ecology and demography of Jefferson-complex (Ambystoma jeffersonianum and A. platineum) and blue-spotted salamanders (A. laterale) in Illinois. Census techniques will include the use of drift fence arrays, minnow trapping, and dip-netting. There will be opportunities for the student to ask additional ecological questions within the study system. 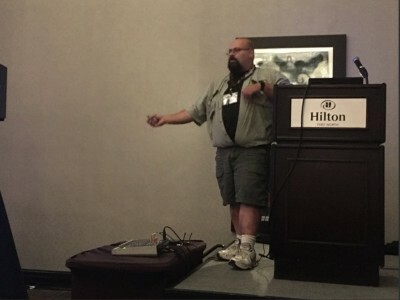 Additional research responsibilities will include: entering and analyzing data; presenting results at scientific meetings and writing scientific reports and manuscripts. Competitive applicants will have: 1) a B.S. in Biology, Ecology, Wildlife or other related fields; 2) field research experience; 3) a strong work ethic; 4) ability to work well with others; and 5) a valid driver’s license. The successful applicant will be expected to enroll at the University of Illinois for the Spring 2019 semester (November 1 application deadline). 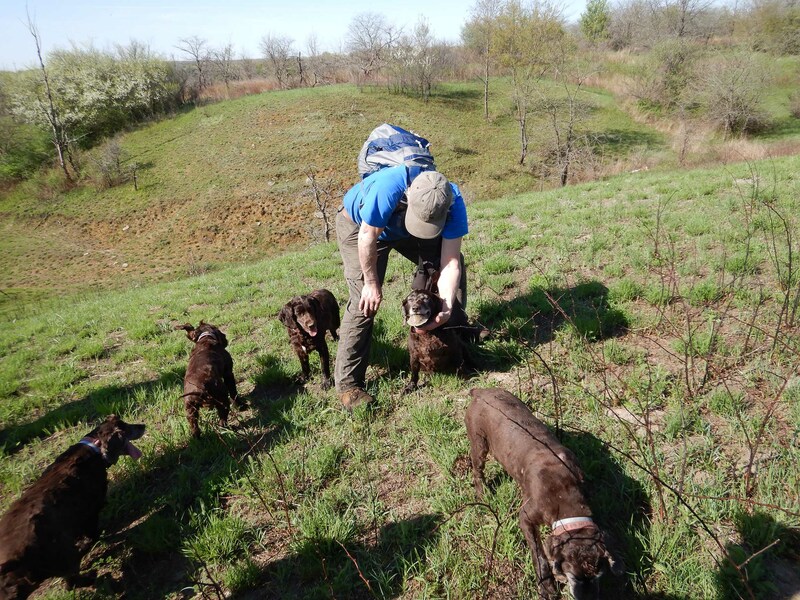 Preference will be given to students with prior experience working with amphibians and/or drift fence arrays. To apply, combine cover letter, resume/CV, transcripts, GRE scores, and contact information (e-mail and phone) for three references into a single PDF document and submit by e-mail to Michael Dreslik (dreslik@illinois.edu) with the subject heading, “AmbystomaEcology”. For more information, email Dr. Michael Dreslik (dreslik@illinois.edu) and/or Dr. John Crawford (joacrawford@lc.edu). 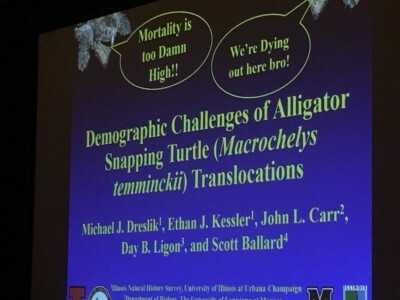 Herpetologist Dr. Sarah Baker presented at the Joint Meeting of Ichthyologists and Herpetologists in Syracuse NY. 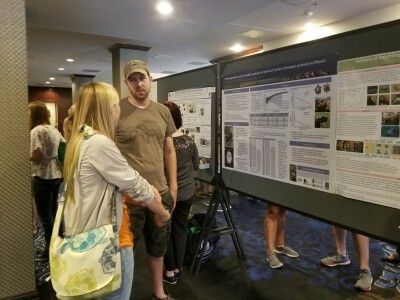 Her talk was titled: “Snake fungal disease reduces skin bacterial and fungal diversity in an endangered rattlesnake” (co-authors were Matt Allender, Megan Britton, and Angela Kent). 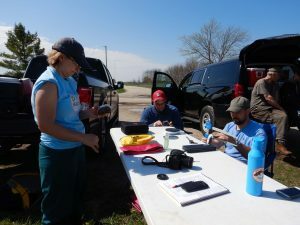 PACE Lab alumna Christina Feng has joined the Illinois Department of Natural Resources Natural Heritage Program as the District 7 Heritage Biologist. In this role she will continue to help protect and manage the natural resources of west-central Illinois. Feng received her M.S. 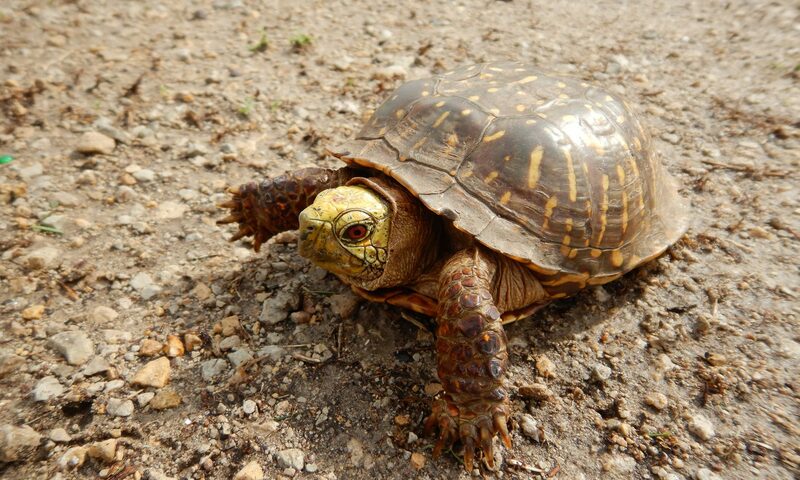 from the U of I Department of Natural Resources and Environmental Sciences in winter 2017 for her work on Demography of the Spotted Turtle (Clemmys guttata) in Illinois. 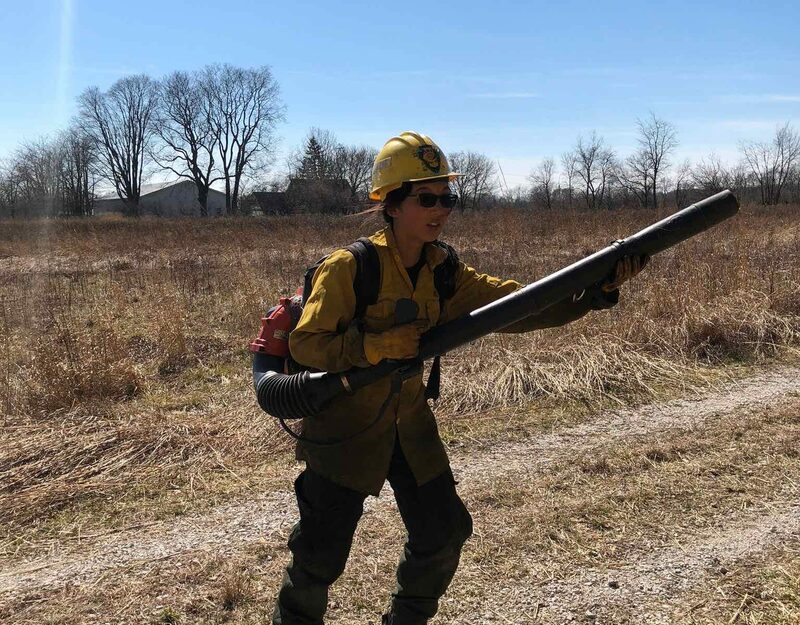 Grace Wu, is a master’s student with the Natural Resources and Environmental Science Department at the University of Illinois Urbana-Champaign. She has recently received a scholarship from The Garden Club of Downers Grove for her research in the field of wildlife conservation. 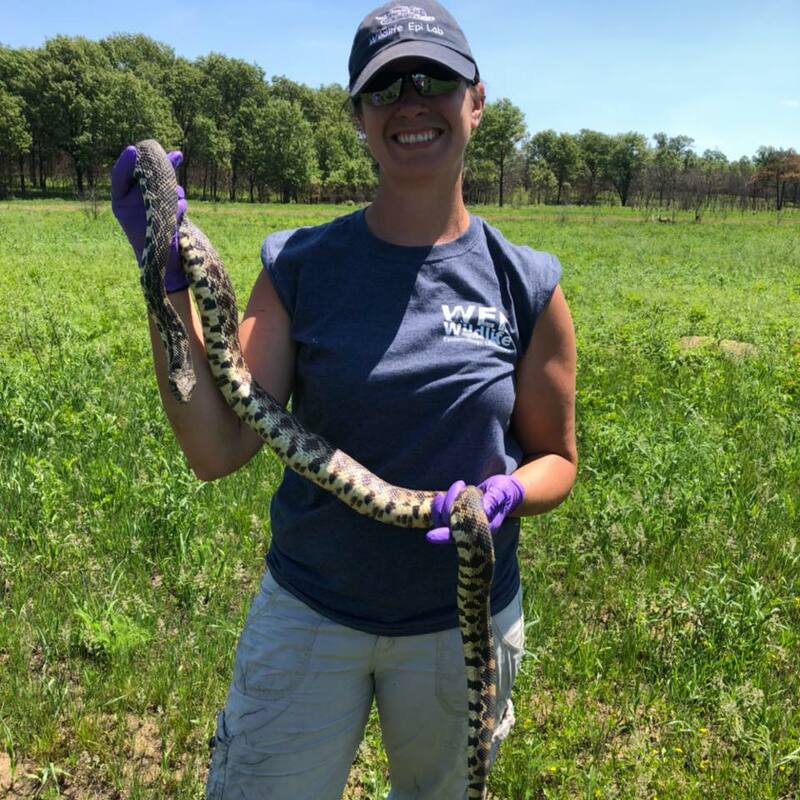 Her thesis research topic is exploring the diversity, occupancy, and abundance of snake species within chronological stages of tallgrass prairie restoration. 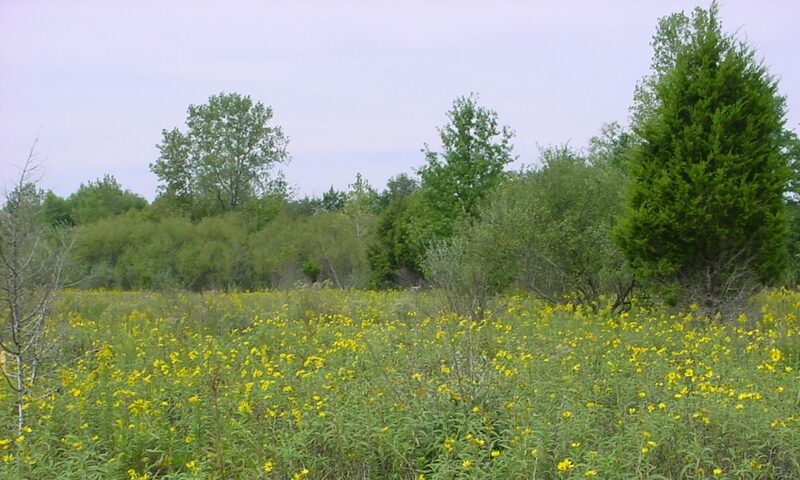 The study takes place within Midewin National Tallgrass Prairie located in Will County, Illinois. 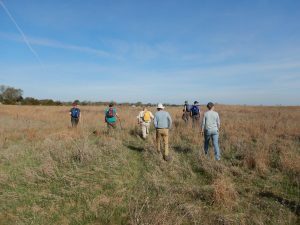 Along with a high-quality prairie remnant, Grant Creek Prairie Nature Preserve. 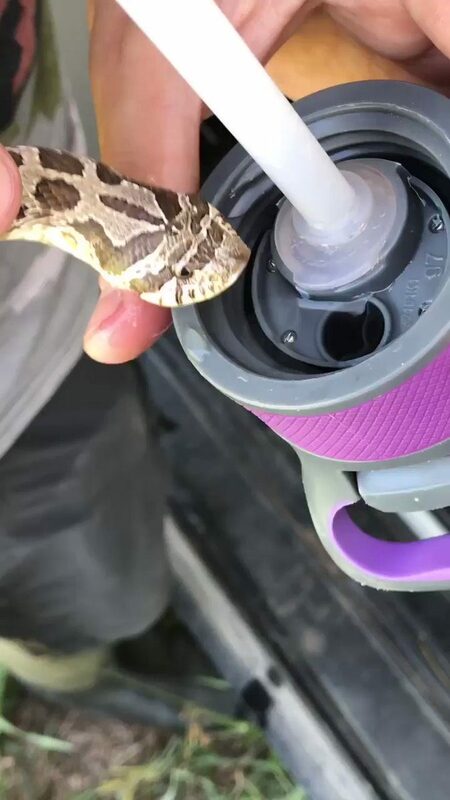 The award will help purchase the 500 cover objects needed to survey snakes within Midewin and the IDNR site. 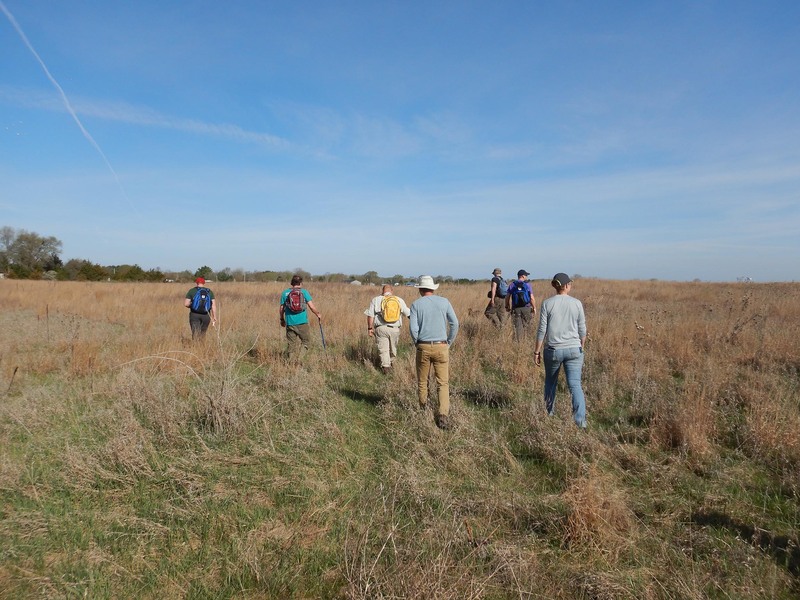 Grace will be gathering data for three years, which will contribute to the understanding of little-known correlations between tallgrass prairie restoration and snake assemblages.